A budget-friendly yet super comfortable choice for kid’s beds and bunk beds, the Compact Eclipse Pocket Sprung Kids Mattress is a wonderful mattress with all manners of enriching factors. The Compact Eclipse Pocket Sprung Kids Mattress has been tastefully designed to be both cosy and supportive, making it a superb choice for younger members of the family. 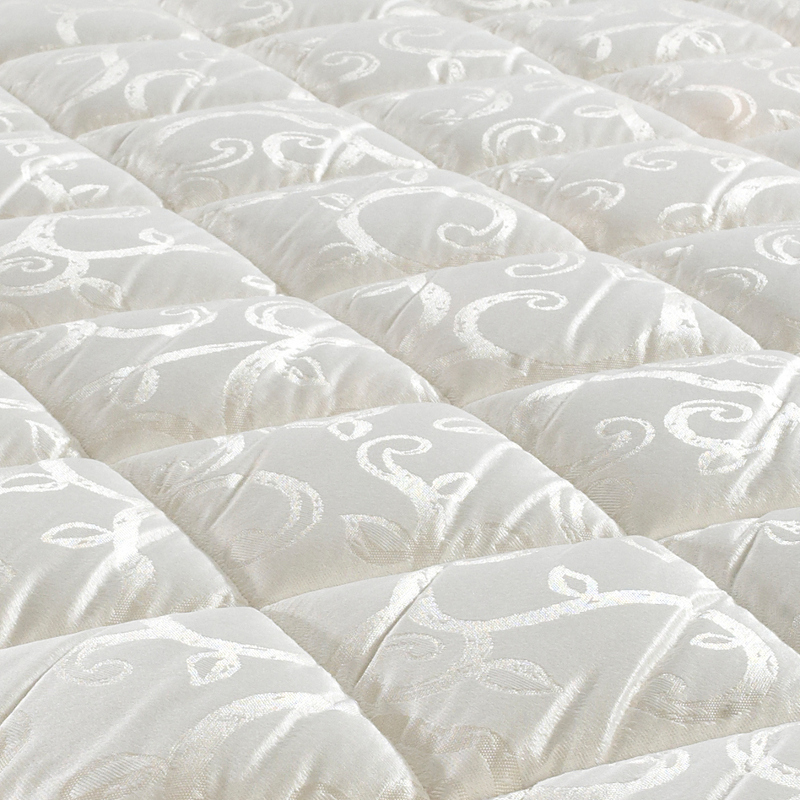 Lined with damask fabric and amply padded, the quilted nature of the Compact Eclipse Pocket Sprung Kids Mattress makes it both reliably accommodating and wonderfully comfortable. The compact nature of the Compact Eclipse Pocket Sprung Kids Mattress means it can fit comfortably fit onto even a bunk bed’s top bunk, as well as guest beds like day beds and trundle beds. The Compact Eclipse Pocket Sprung Kids Mattress isn’t just a comfy choice, filled with a host of classic materials, but an incredibly sturdy one too. 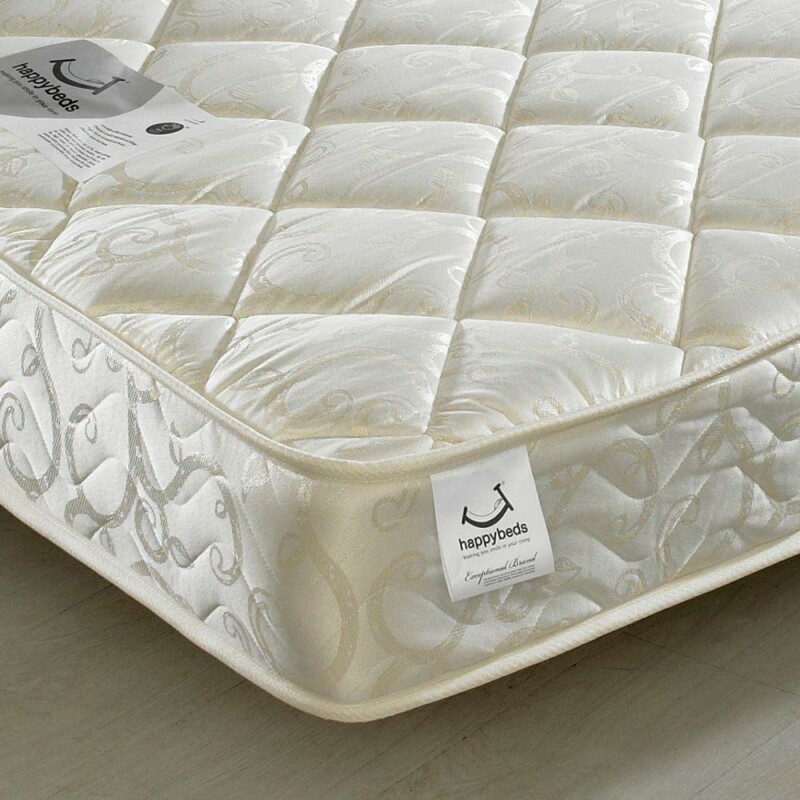 Crafted with a modest amount of individually nested pocket springs, the Compact Eclipse Pocket Sprung Kids Mattress is a wonderfully supportive pocket sprung mattress. The Compact Eclipse Pocket Sprung Kids Mattress truly has been designed to adhere to any household’s budget. 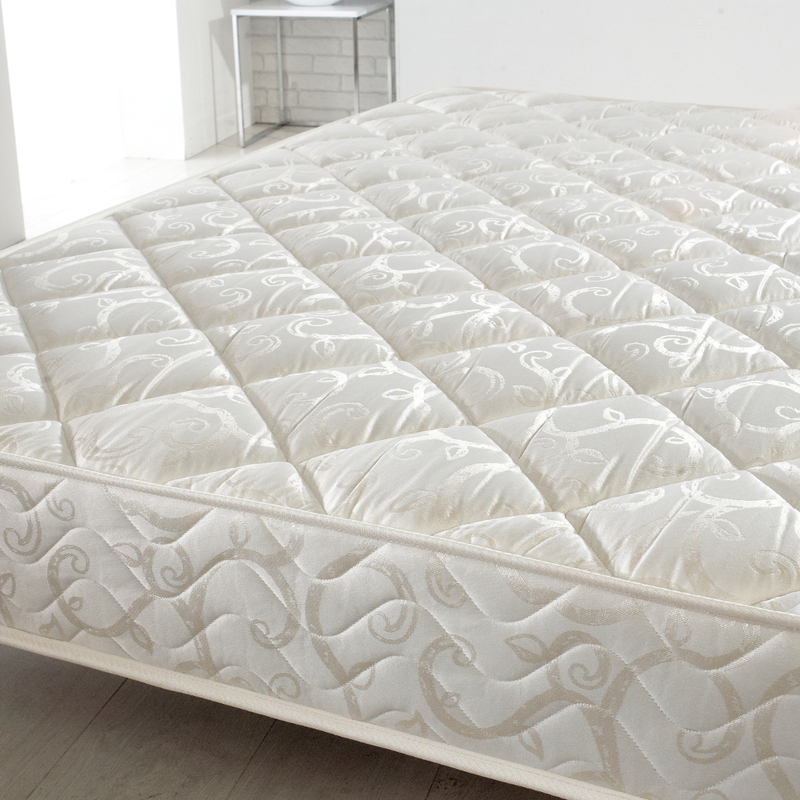 Simple to keep at an excellent condition for longer by flipping and rotating, the Compact Eclipse Pocket Sprung Kids Mattress only needs to be moved once every six weeks. My daughter is very sensitive to allergies. The description mentions nothing about how it maybe hypoallergenic and dust mite resistant for a healthier sleep? 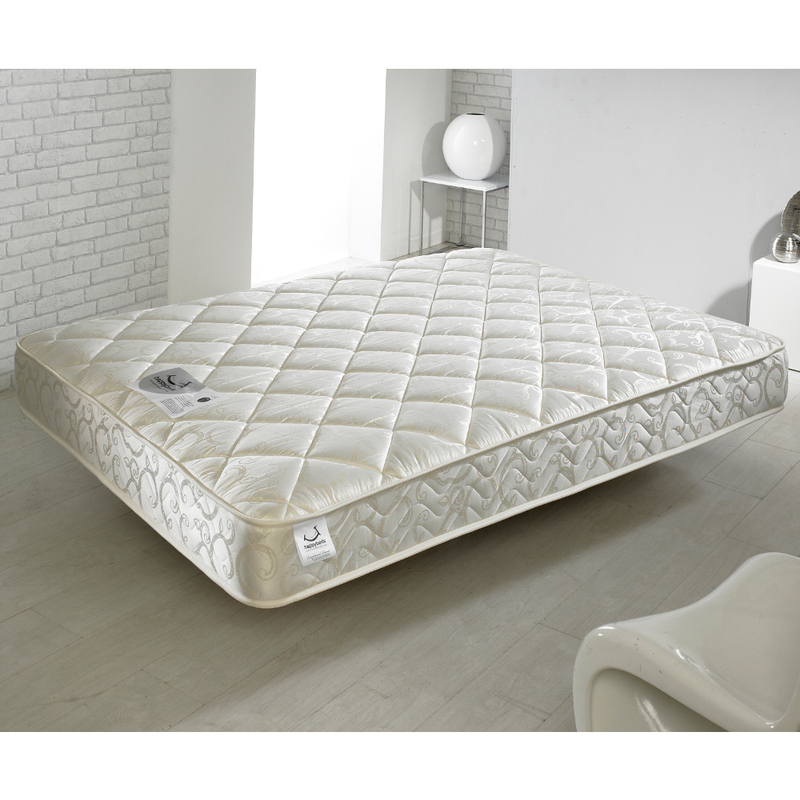 The Compact Eclipse Pocket Sprung 800 Mattress is hypoallergenic, as are all the mattresses we sell. The Compact Eclipse mattress is 15cm deep.